Summary: A middle-aged woman finds herself in the middle of a huge conflict that will either make her a profit or cost her her life. 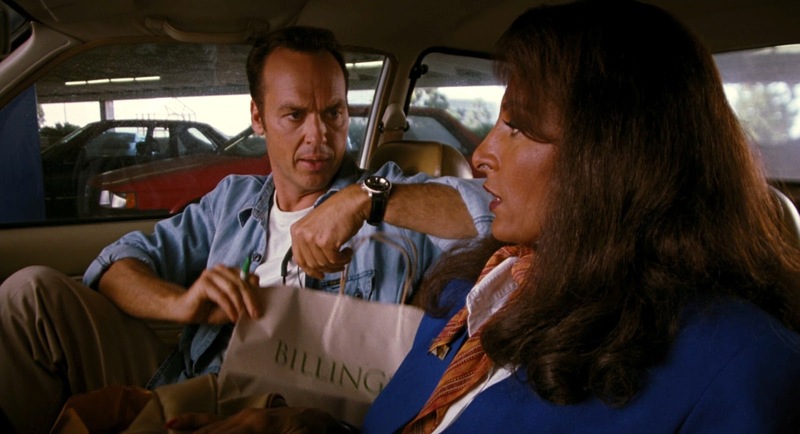 Jackie Brown is a 1997 crime thriller film written and directed by the American filmmaker Quentin Tarantino. 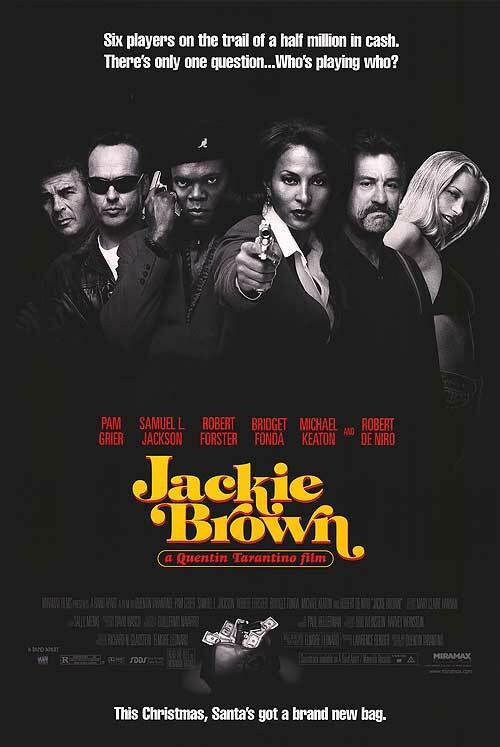 Based on a 1992 novel named 'Rum Punch' by Elmore Leonard, Jackie Brown stars Pam Grier, Robert Forster, Robert De Niro, Samuel L. Jackson, Bridget Fonda and Michael Keaton in the major roles. Jackie Brown, Tarantino's third feature film, was the filmmaker's follow up to his 1994 Palme d'Or-winning film Pulp Fiction. 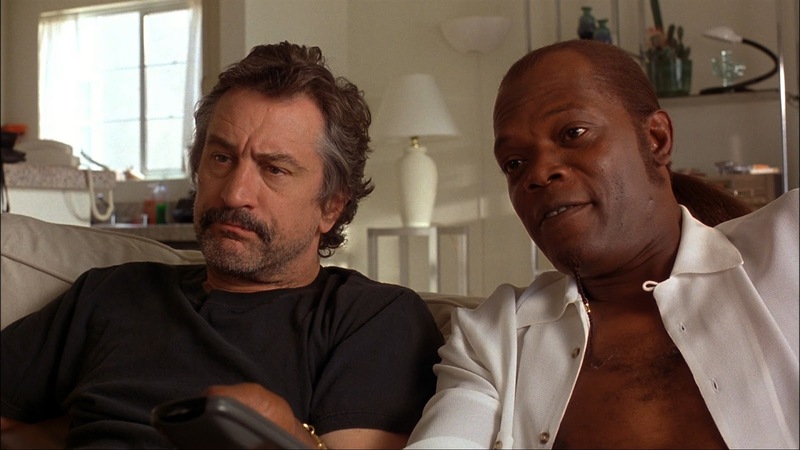 While not necessarily his best, Jackie Brown is easily the most mature, most complete, film Quentin Tarantino has made till date. 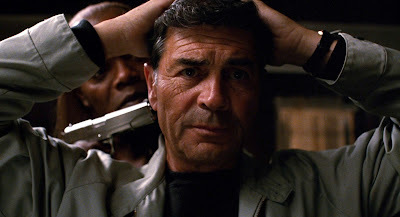 No other Tarantino film can match Jackie Brown's storytelling, character development and realism. The movie accentuates Tarantino's love for not only cult/obscure films and pulp fiction novels but also for the forgotten movie stars. By handpicking two yesteryear stars like Pam Grier and Robert Forster to play pivotal parts in Jackie Brown, Tarantino, a self-confessed admirer of both of theirs work, took a huge gamble but his faith in them didn't go unrewarded as both went on deliver superb performances with Forster even getting his first Academy Award nomination. The memorable performances of Grier and Forster are well backed up by the rest of the cast: Samuel L. Jackson once again plays an N- word loving hit-man to a tee, only this time it is more repugnant than Pulp Fiction. Michael Keaton plays an ATF agent with his usual frenzy. Robert De Niro effortlessly essays the part of a sociopathic ex-convict. And Bridget Fonda skillfully plays a drugged-addict moll. Rarely does anyone miss a keynote. Tarantino's brilliant choice of stock music further adds to the movie's experience. The direction and editing is absolutely top notch. Tarantino doesn't spoon-feed the audience and delivers an ending that certainly keeps the avenues open for some of the major characters.